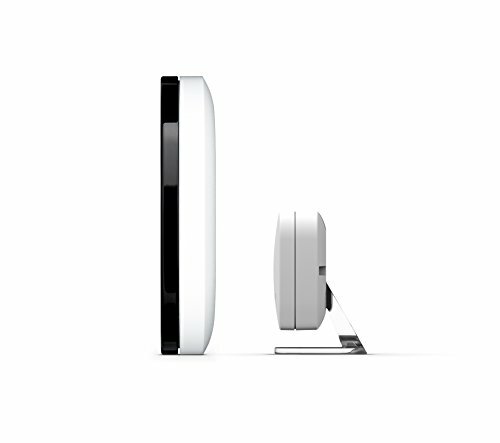 from Amazon @ $269.01 ea. 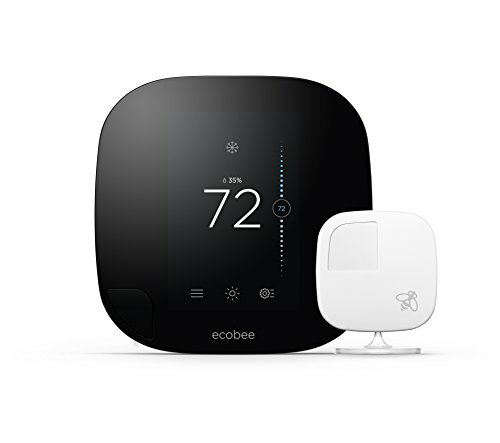 Ecobee3 The smarter Wi-Fi thermostat with remote sensor. For homes with more than one room. Toasty kitchen, chilly bedrooms? 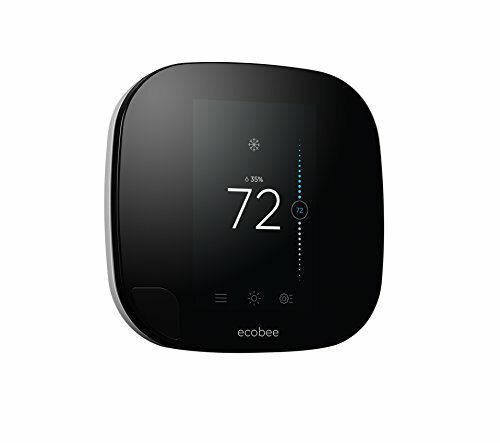 Ordinary thermostats only read the temperature in one room, leading to uneven temperatures in other rooms. 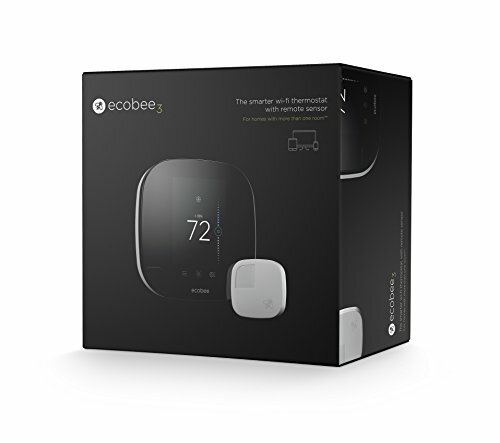 ecobee3 remote sensors deliver the right temperature in the rooms that matter most.